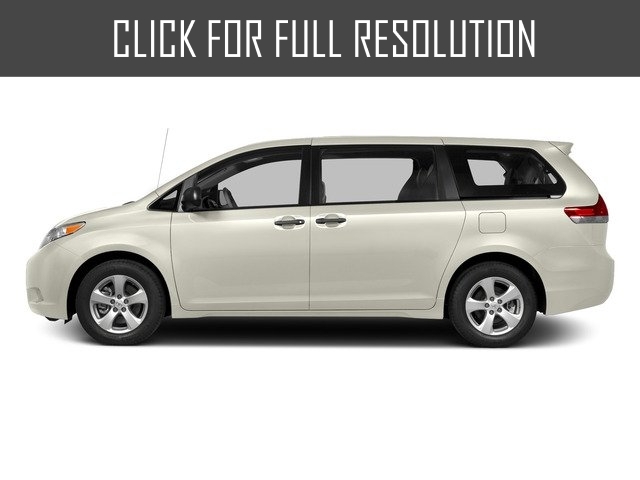 Toyota Sienna - minivan of class D. The model was debuted at the North American market in 1997. Toyota Sienna came to replace Toyota Previa. 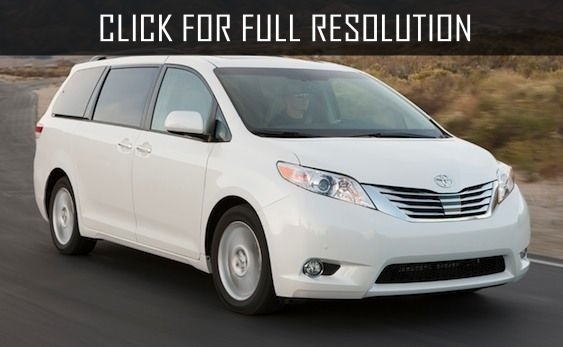 The first generation of Toyota Sienna is based on sedan Toyota Camry platform. The minivan is equipped with V6 engine with a capacity of 197 HP and 4-speed automatic transmission. This comfortable and reliable car is perfect for family travelers, conquered by many car enthusiasts. 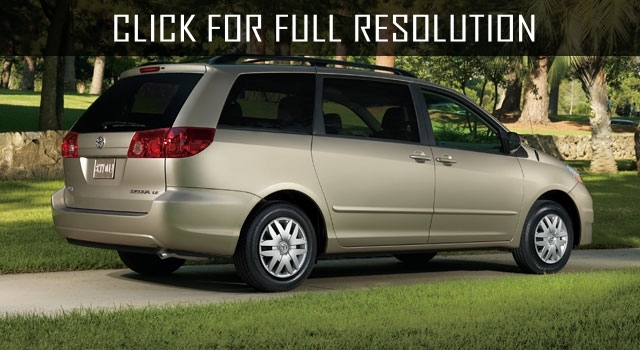 As a result, the minivan was restyled in 2001, slightly updating its appearance. Generally, the first generation was distributed from 1997 to 2003. The premiere of the second generation of Toyota Sienna was held in 2003 at the motor show in Detroit. The minivan became noticeably larger and available in four complete sets - CE, LE, XLE, XLE Limited. 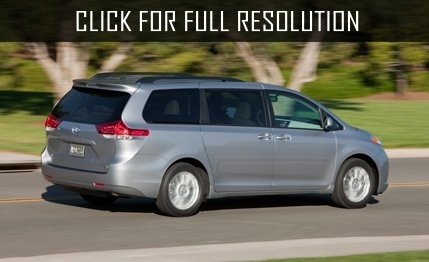 Salons of Toyota Sienna CE and LE are designed for seven and eight passengers. Moreover, LE, XLE and XLE Limited versions offer four-wheel drive. 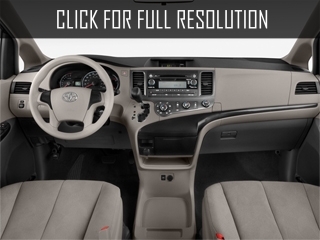 Toyota Sienna CE complete set was equipped with ABS, CD player and air conditioning for the rear compartment. Also, LE option includes cruise control, heated mirrors and fully folding front seats. 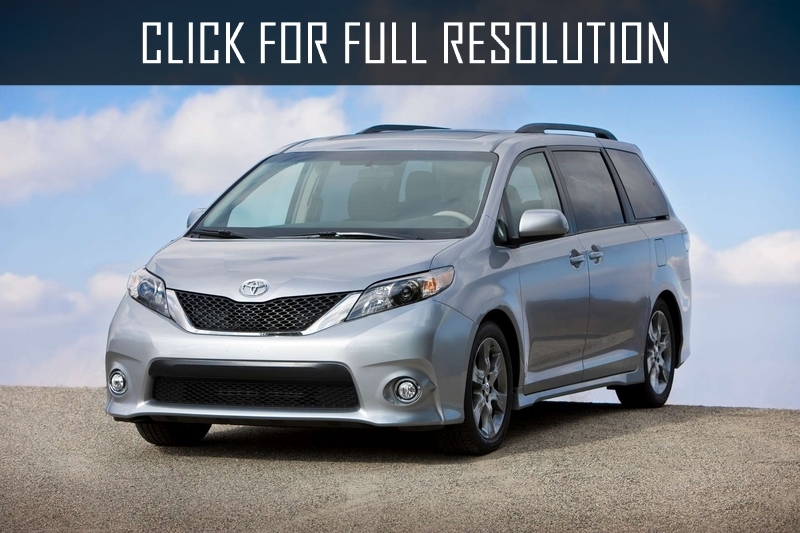 Toyota introduced the third generation of Toyota Sienna in Los Angeles in December 2009. The minivan is based on the platform of previous generation including the same wheelbase but the new version became wider and shorter. 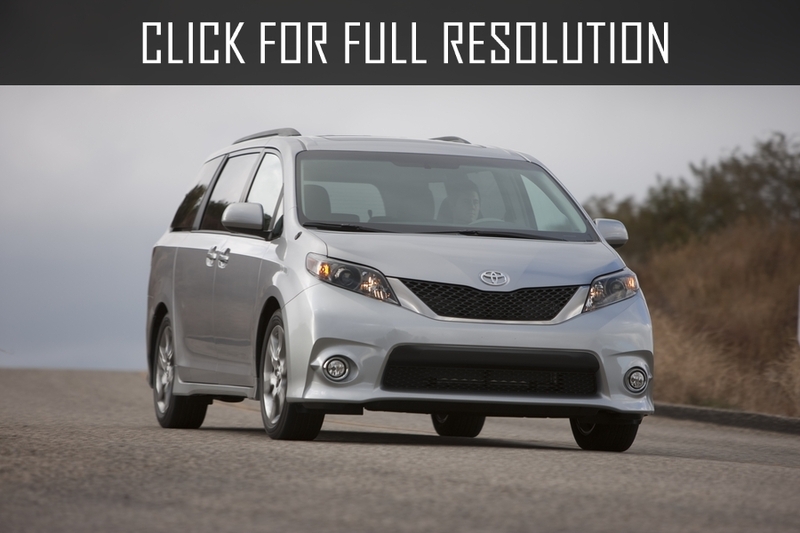 The design and interiors of Toyota Sienna have undergone noticeable changes. The exterior has become more attractive. Practical salon of Toyota Sienna has a high level of comfort and allows to increase usable space with the help of folding third seat row. As the previous generation, third generation of Toyota Sienna has a version with seven as well as eight passenger seats.